Dr. Dre. is one proud father. 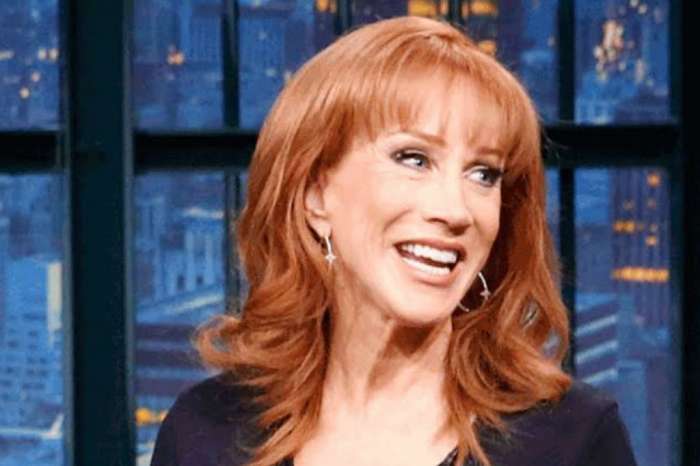 His daughter, Truly Young, was accepted into the University of Southern California. “My daughter got accepted into USC all on her own. No jail time!! !” the rapper captioned the picture, in a post that has now been deleted. Several of his friends commented and congratulated the young woman on her acceptance. Sean “Diddy” Combs, Timberland, Busta Rhymes, and T.I. are just a few of the famous rapper who reached out to Truly. Fans were also quick to give a shout out to the teen for getting accepted into such a great school. However, not everyone was onboard with bragging about Truly. 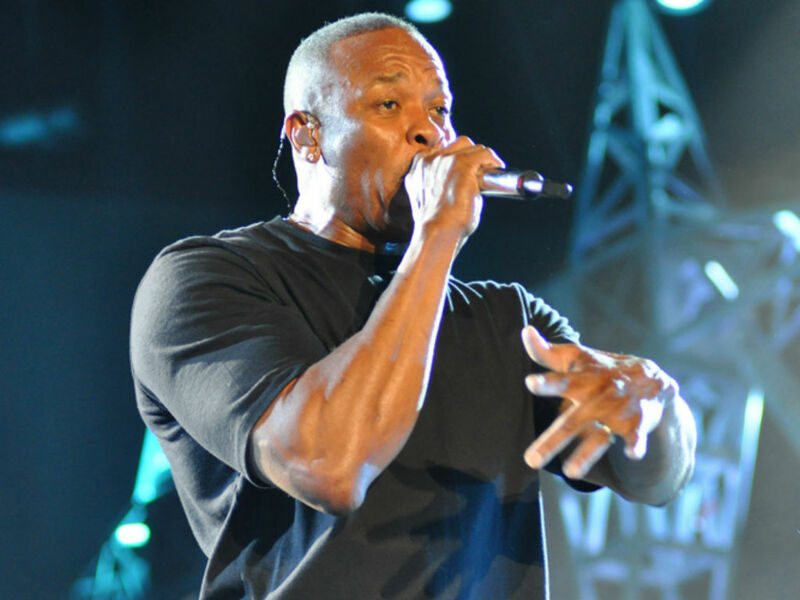 Some fans pointed out that Dr. Dre donated $70 million to USC back in 2013. The rapper, along with music executive Jimmy Iovine, gave the money to establish the Jimmy Iovine and Andre Young Academy for Arts, Technology and the Business of Innovation. It is an academy program at the school designed for those interested in pursuing careers in engineering, marketing, business entrepreneurship, audio and visual design, as well as computer science. “The vision and generosity of Jimmy Iovine and Andre Young will profoundly influence the way all of us perceive and experience artistic media,” shared C. L. Max Nikias, who was the president of USC at the time the academy was developed. The academy’s first class had 25 people back in 2014. It will soon have its own building on campus. Jimmy Iovine and Andre Young Hall will open this year. The rapper has donated money to several schools in Southern California to help with education development. 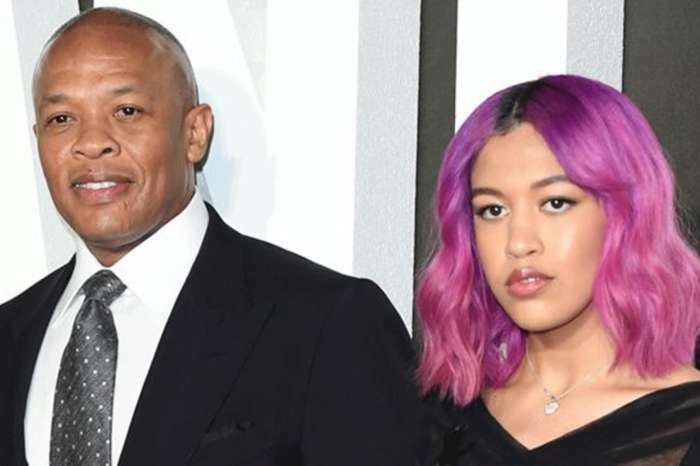 Dr. Dre’s daughter Truly Young was accepted into USC and will be attending USC School of Cinematic Arts. The 18-year-old shared in an Instagram story it has been her dream to go to film school and now her hard work has finally paid off. “ALL MY HARD WORK PAID OFF. I’M GOING TO FILM SCHOOL,” she wrote in the story. No one wants to take hard work away from any young adult who got into college. However, in light of the college fraud scam involving wealthy parents, like Lori Loughlin and Felicity Huffman, it is hard not to wonder if Dr. Dre’s donation for an academy at USC impacted her acceptance decision.